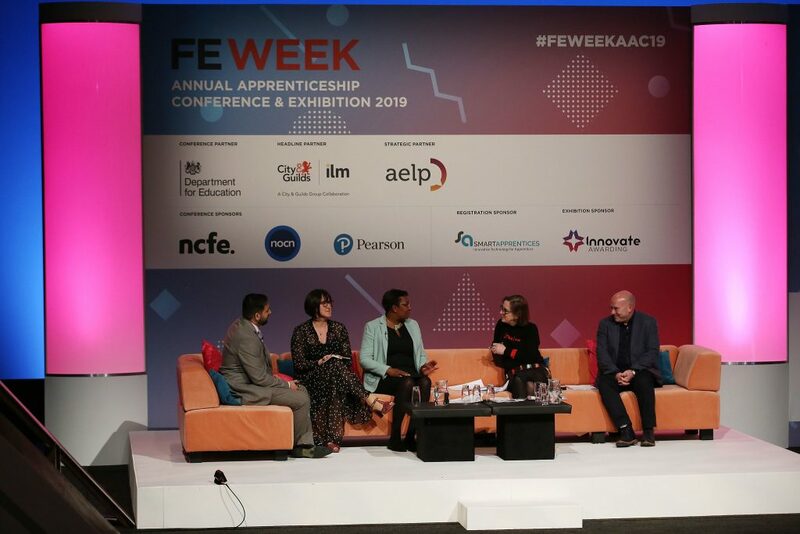 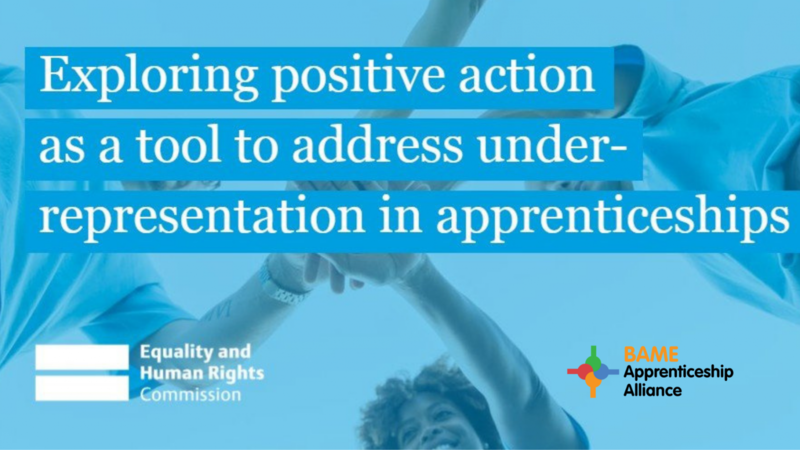 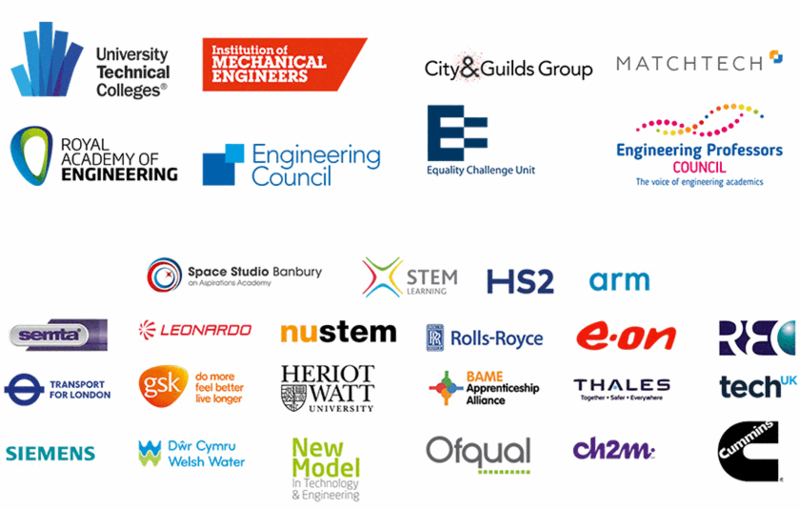 On March 27th 2019, we were fortunate to have a panel on the business case for diversity of apprenticeship at the FE Week Annual Apprenticeship Conference. 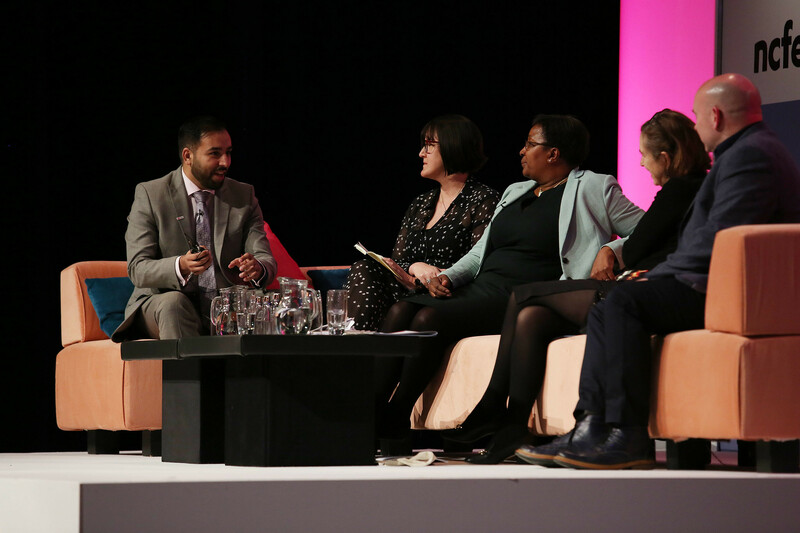 On the panel was Qasim Iqbal of HSBC, Susanna Lawson of OneFile, Sharon Blyfield of Coca-Cola European Partners and Dr Neil Bentley-Gockmann of WorldSkills UK with Kirsty Wark of the BBC chairing. 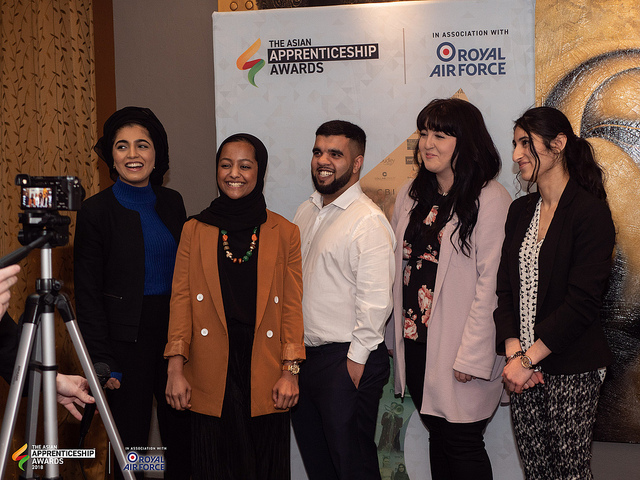 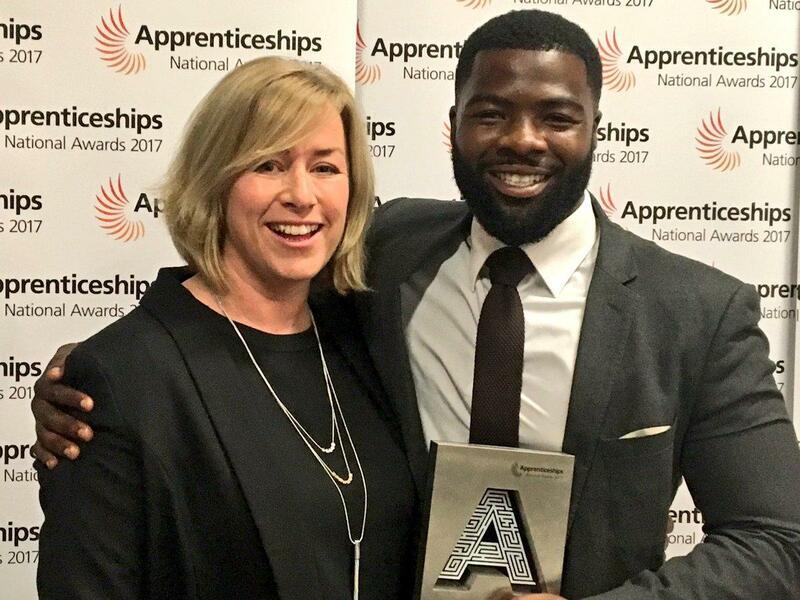 Why are awards like Asian Apprenticeship Awards or alliances such as the BAME Apprenticeship Alliance so important. 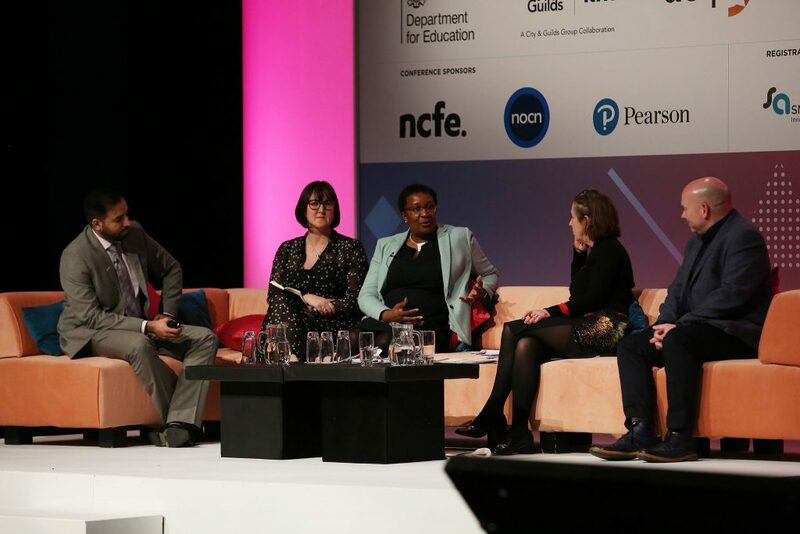 Thank you to the organisers FE Week for allowing some of our members and colleagues to share their thoughts on this important topic with the audience.